According to reports from Europe and SamMobile, Samsung is currently pushing out the official Android 4.3 update to the international Galaxy S4 (GT-I9505), with a ton of new features included inside. The biggest feature, for anyone who is a fan of Galaxy Gear, is new support for Samsung’s smartwatch. 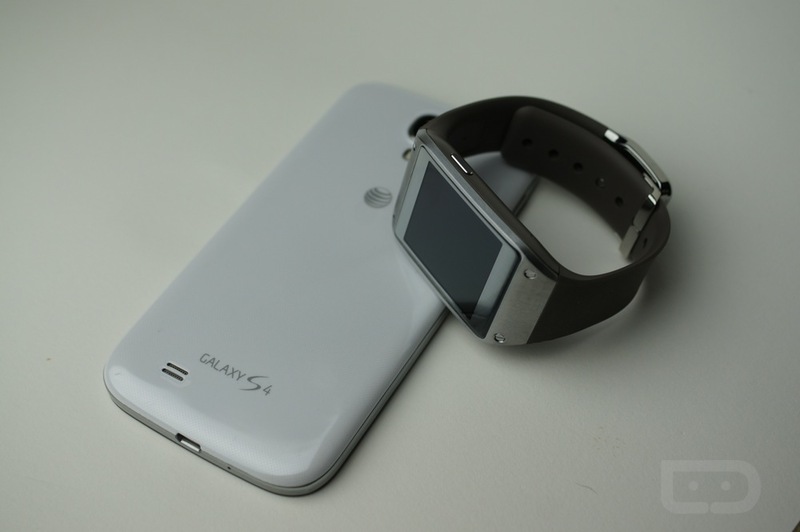 Once this update goes live for all, the GS4 and the Note 3 will be the only two devices able to support the wearable. In addition to the support for Galaxy Gear, users will see OpenGL 3.0 support, TRIM support (which should increase the device’s output performance), KNOX implementation (bootloader and application security enhancements), improved RAM management, improved display color reproduction, an updated Samsung keyboard, newly released camera firmware, plus a ton of other goodies. The list is actually quite large, so be sure to check out the full changelog by following the source. Even with Kit Kat on the way, it’s still a good time to be a GS4 owner.